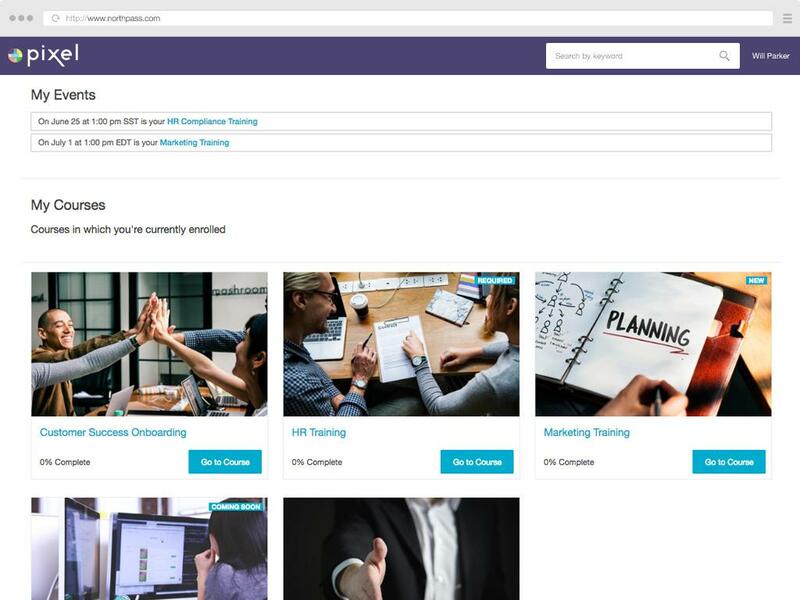 Northpass is modern learning software that makes it easy for small and mid-sized businesses to create and deliver a world-class training program. 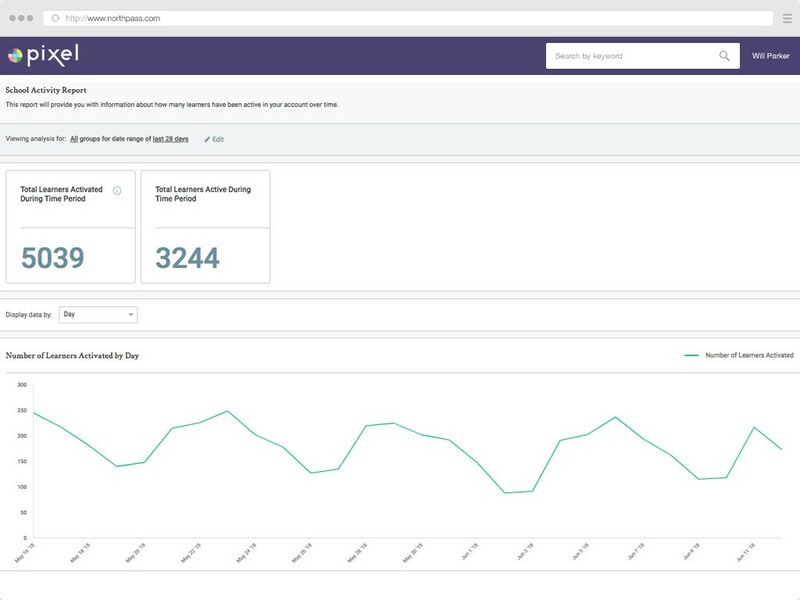 Get new employees up to speed faster with content about your policies and practices. Ensure compliance with courses from our catalog of e-learning titles. Provide ongoing learning opportunities to keep your people engaged and growing. All from a single, intuitive platform. Always know the status of your compliance and certification requirements, and measure the effectiveness of your training program with ease. Our analytics and reporting make managing your program effortless. Track completion rates, quiz results, certifications, and much more. Streamline your in-person training events by centralizing your materials, reminding users of upcoming sessions, and tracking attendance efficiently. Create and deliver online courses about your company's products, policies, and best practices. Our training creation tools make it easy to create a blended program of in-person and online courses. Our e-learning catalog makes launching your training program a breeze. Choose a single course to get started or subscribe to our entire catalog. Within minutes, you can begin delivering training on harassment, diversity, leadership, customer service, career development, and much more. From our platform to our people and process, everything we do is designed to help small and mid-sized businesses succeed. Get quick answers with our product knowledge base and help desk. Learn from our best-practice content. And, best of all, partner with a customer success manager that will get you launched fast and oversee your long-term success. This integration enables the automation of workflows between BambooHR and Northpass, removing the need to manually provide course access to users. 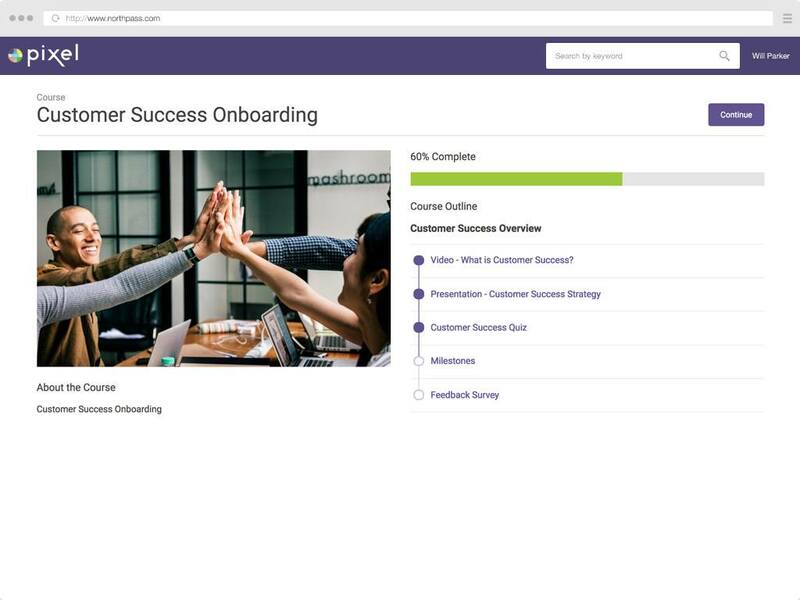 After the integration is setup, you will be able to easily add Northpass courses as employee trainings within BambooHR and automatically schedule these trainings for employees. Northpass makes it easy to onboard new hires and provide learning opportunities.